At the end of the day – a life more troubled than idyllic. Further evidence this day in history has been busier than most. Hard to believe it’s been four years since the tragic news came that Pop Icon Michael Jackson had died. An already troubled figure working on what would have been a comeback tour, the finale came in the guise of a drug overdose, and a storm of questions amid the sorrow that another celebrated and much-loved figure in the world of Pop Music had gone in a way far too many had before him. But also on this day, taking a distant backseat, was the news of another Pop-Culture icon, Farrah Fawcett who succumbed to a long ordeal with Cancer at the age of 62 only hours earlier. Fawcett was probably best known as one of Charlie’s Angels in the hit TV series, as well as one of the more popular pinups of the 70s whose trademark hairstyle made her one of the most imitated of that decade. Fawcett had died around 9 that morning, on the 25th of June. 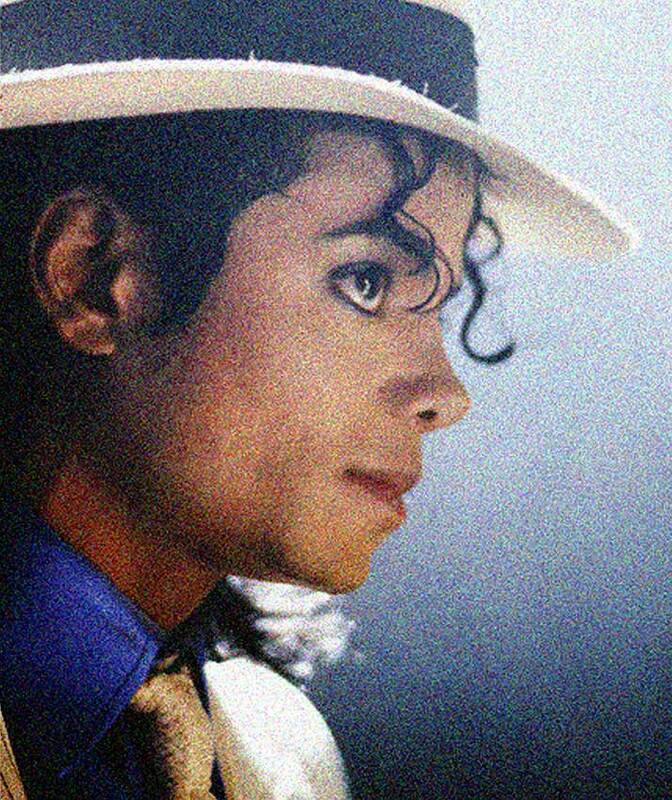 The news on Michael Jackson would come around 3:30 that afternoon. Here are both news reports from June 25, 2009 via KNX in Los Angeles and KCBS, San Francisco. 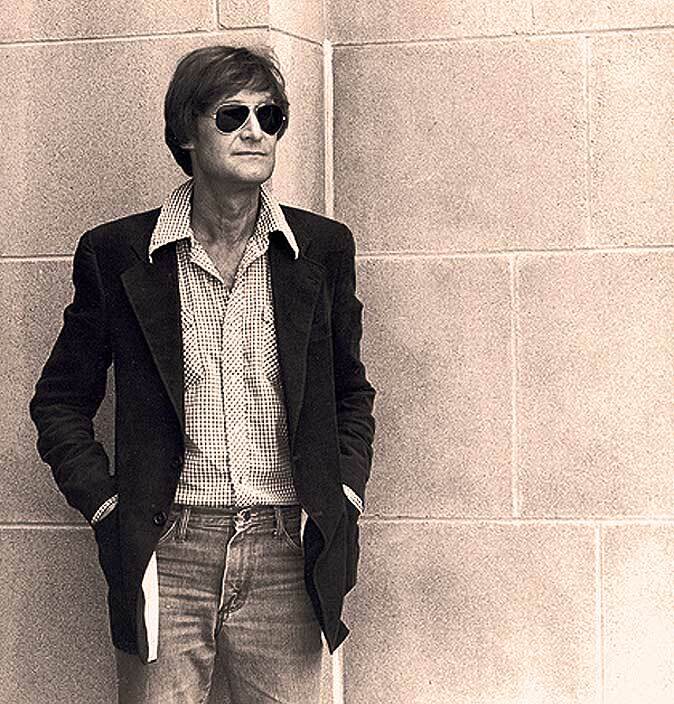 Dave Diamond – one of the High Priests of Top-40 Radio in 1967. On this night, June 16th 1967, forty-six years ago, Los Angeles was mourning the loss of one of its powerhouse Top-40 Radio stations, going into the last hours as one of the more adventuresome radio stations playing Pop music. Not that the station was going out of business, but that it was changing formats. The sound of rock n’ roll for at least one station was being traded in for the sounds of Country-Western. And with KBLA becoming KBBQ it marked what would become a trend in the soon-to-be dwindling fortunes of music on AM radio. For those of you who don’t remember – AM radio was the sole source of rock n’ roll to most people. FM radio was considered something of an orphan, catering to people with expensive Hi-Fi’s (and later stereo’s) who liked their music well . . .dull for the most part. FM radios weren’t standard equipment on cars. 1967 signalled a change in all that and FM became a place where you could hear entire sides of albums, no longer limited to the 2:30 of the pop single. FM radio also became more accessible with the introduction of Solid State technology which replaced tubes with transistors, thus making the cost of manufacturing the sought-after stereo a lot cheaper to afford. And eventually Detroit decided to install FM Stereo receivers in their new model cars. So AM radio started the downward slide and one of the first casualties was KBLA which boasted an adventuresome format, but was also in heated competition with the other powerhouse stations in Los Angeles; KFWB, KRLA and KHJ. One thing that stands out during this period is the vast spectrum of musical styles represented in the space of an hour. It was possible to have a lot of different music presented without fear the audience would tune out and because of that some combinations you would never hear today were commonplace then. But, even that would change. Ironically, less than a year after this broadcast, KFWB would drop their Top-40 format for all-news in March of 1968. The writing was clearly on the wall. But on this night in 1967 it was a sad affair for most teenagers in L.A. – the highly popular disc jockey Dave Diamond was holding forth with his final broadcast of The Diamond Mine, and most every kid with a tape-recorder within earshot of the signal was religiously recording the sad proceedings. Tonight it’s the first hour and the last hour, as broadcast on that June 16th in 1967. If you were nowhere near being alive then, just pretend and imagine this was your lifeline to all things pop and realize just how much things have changed in that 46 years. To some of us . . .not so much. Turned 72 on May 24th . . . no, that’s impossible. After devoting too many posts this year on tributes for musicians who have passed away so far this year, it’s an absolute pleasure to post something of a celebration tonight. 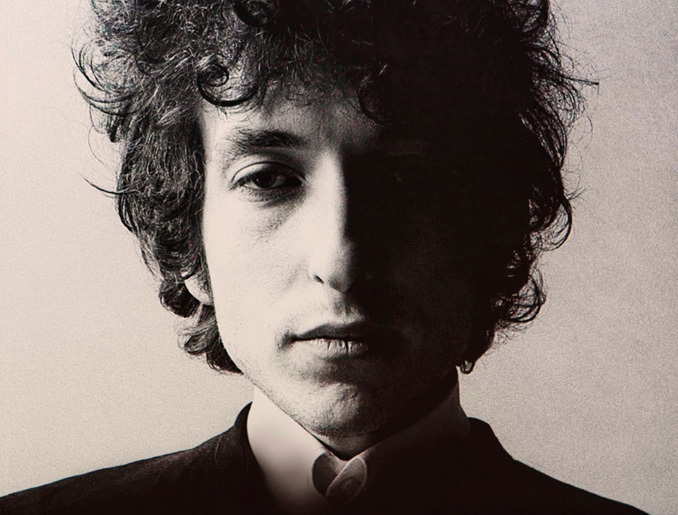 Hard to imagine, but Bob Dylan turned 72 on May 24th. Not to belabor the point, but it really doesn’t seem that long ago that Bob Dylan literally changed the direction of Folk Music in America, and in fact contributed substantially to the change in direction Pop Music took in the mid-1960s. I think it’s safe to say Bob Dylan as a writer and performer made a huge contribution in the way the 1960s sounded and where it took off. So tonight, as way of Birthday tribute, here is an early session, done for The Broadside Radio Program in May of 1962.
it’s a short set, but an important one. You really wonder what it would have been like had he not been here. And how lucky we are that he was. Happy Birthday, Bob Dylan. Composer William Pursell during his foray into Pop Music. Continuing this week with American Composers of the 1950’s. This broadcast, part of the America’s Composers series features the Eastman School Student Symphony conducted by Howard Hanson in music by Student composers, studying at the school at the time of this broadcast on March 16, 1953. Of the composers mentioned in this broadcast, one made a brief foray into the Pop Music world. 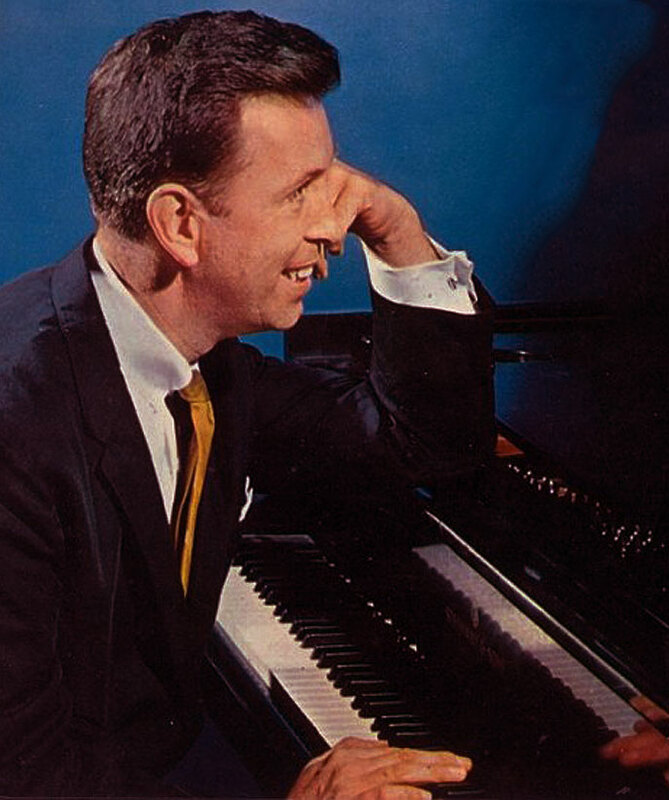 William Pursell (or Bill Pursell) had a number of hit singles in the early 1960’s and had recorded extensively for Columbia Records before resuming his career in contemporary Classical Music. The other two, Walter Hartley and Ron Nelson have long and distinguished careers in the world of Academia. All of them have an impressive number of compositions under their belt and are three more reasons why American Classical Music needs to be given a closer look than the passing glance its currently getting. There are a lot more out there than Aaron Copland, in case you didn’t notice. Just sayin’. It’s a safe bet none of these pieces are available on commercial recordings of any kind, and with the exception of Pursell’s pop material, none of it has been made heard since these first performances. It’s a reminder that the world of music is huge and vast – and probably not all of it can be heard in one lifetime. But you can try. . .
Kevn Ayers – R.I.P. – made an indelible stamp on music. 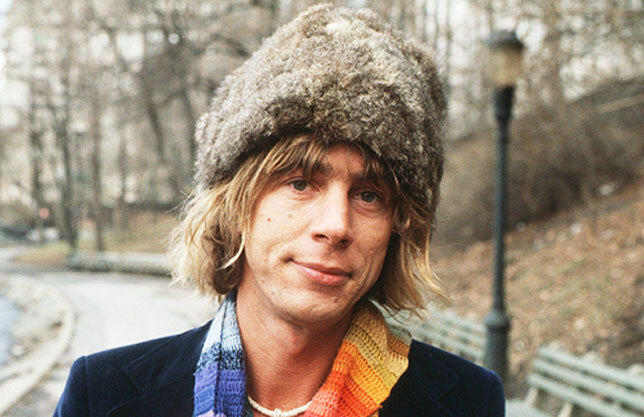 It was with a great deal of shock and sadness that I learned today of the death of Soft Machine Bassist and founder and legend in his own right, Kevin Ayers, who passed away last night at 68. To say he was an influential force in the Psychedelic and later Progressive Rock movements would be an understatement. He was a unique and uniquely gifted writer and musician who embraced a wide spectrum of music and made it his own in the process. His list of collaborators is long and includes virtually every important figure in music of the late 60s and well into the 70s. He blazed numerous trails, and in doing so, changed a lot of perceptions in the Pop Music world. So tonight, by way of tribute, I’m running a concert he did at The BBC, for the Radio 1 In Concert series, with a band that featured Lol Coxhill and David Bedford and recorded during his formidable days when he was under contract to EMI-Harvest. Recorded on January 15, 1972, just ahead of the release of his Whatevershesingswebring album, here is the unforgettable and now sorely-missed Kevin Ayers. If you have no idea who he is or what he did, check out his work with Soft Machine from 1966-1968 and have a listen to this and you’ll have some idea just how wide his influence was. Another one who constitues One-Of-A-Kind. Thank you for making music that turned my head around. Moby Grape – by 1969 Skip Spence (Left) was gone and so was a lot of optimism. 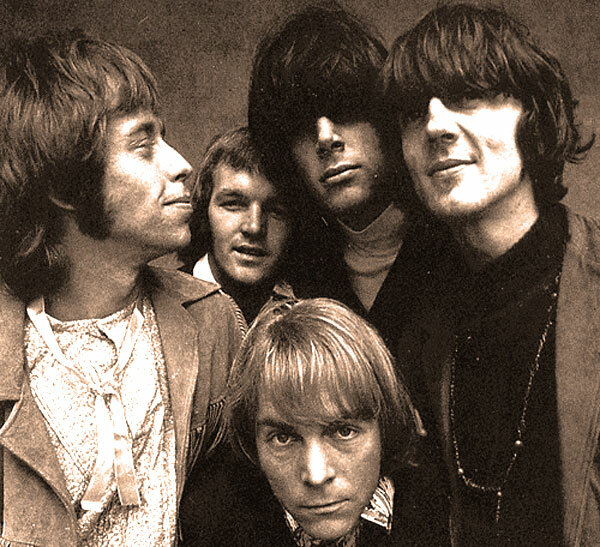 Keeping the Americana theme going tonight with a portion of a concert given in Amsterdam by the sadly neglected, maligned and overlooked Moby Grape. Recorded by VPRO (the Pop Music wing of Radio Nederland), on February 12, 1969. I think, if there was ever a band plagued by bad luck and poor timing it would have to have been Moby Grape. Probably more so than any band of the Psychedelic era. But sad because they certainly didn’t deserve it and were, by all accounts, poised to become one of the great 60s bands. But fate always seems to have different plans. And what you think may be a sure thing turns out to be anything but. It’s all a crapshoot. But tonight it’s a glimpse of a great and somewhat doomed band, just at the tipping point where things were about to fall apart, but still in wonderful form.